Hydraulic Dampers - Motion Control - Products - ACE Controls Inc. 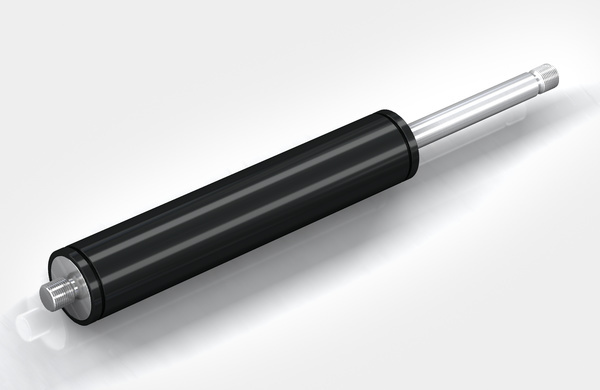 The ACE hydraulic dampers are similar in appearance to our industrial gas springs but are adjusted in the end position and work differently to the DVC family with individual speed adjusters for the push and pull direction. This provides users with the maximum flexibility. Whether used as drive compensation or safety element, the retraction and extension speed of these ACE solutions can always be precisely set. This means that the speed of movement can be controlled, synchronization regulated in both directions and pivoting loads can be compensated. Depending on the model, the push and pull forces are between 6.75 lb to 2,023 lb (30 N and 40,000 N). 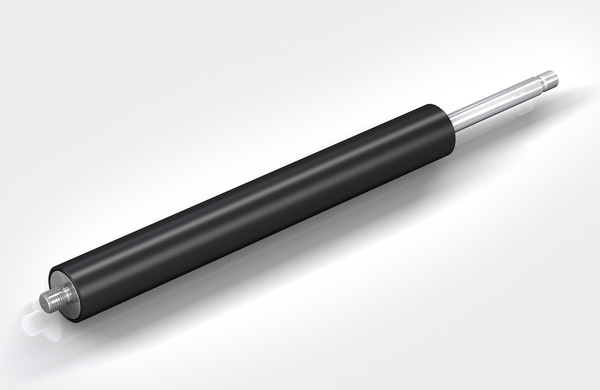 These maintenance-free, ready-to-install products are available in body diameters of 0.47 in to 2.75 in (12 mm to 70 mm) and in stroke lengths up to 31.50 in (800 mm). 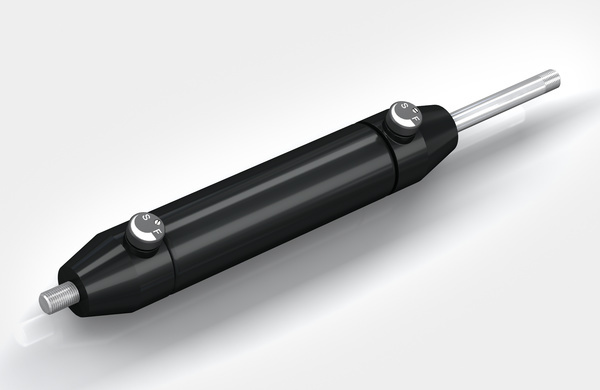 DVC-32 and DVC-2 to DVC-6 Separately regulated in any stroke position: The hydraulic dampers of the product family DVC-32 and DVC-2 to DVC-6 are the first dampers to provide precise, independent, external adjustment of in-and-out speeds. HBD-15 to HBD-40 ACE Controls HBD hydraulic dampers are maintenance-free, self-contained and sealed units. HB-12 to HB-70 High quality and long service life: The hydraulic dampers of the product family HB can also be used as single or double acting brake.